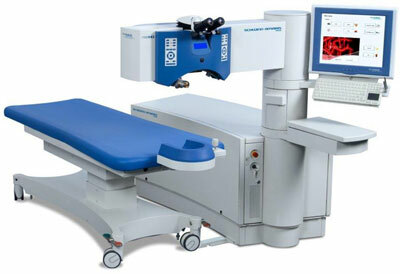 To understand and be updated on the latest treatments explained clearly by our doctors. Make an appointment with us by filling in the form! All our doctors are state-certified as well as our nurses and orthoptists. We emphasize the importance of in-house medical training and of our Management Quality System. We emphasize the importance of in-house medical training and of our Management Quality System. Comprehensive Medical and Surgical Care are provided as well as a narrow exchange garanteed between your eye specialist and your general practioner. Helios Ophtalmologie is committed to provide personalized and high-quality eye care as well as medical price transparency for cost information and estimates. 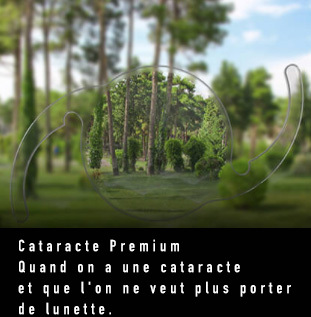 Both are centers are the first in France to obtain the ISO 9001 for refractive surgery in 2003. This Quality Control Chart has been extended to our cataract and retina surgeries.